Design isn’t just about making something that looks good, but bringing clarity to your “why.” The reason you do what you do. The Design Muse is here to help you clearly communicate who you are, what you do, and why. Through empowerment, and raising your business’s energy to attract your ideal clients, and make it clear you are the right one for them. Through design and energy work, The Design Muse helps you communicate YOU, with the right foundation, and balance to your highest potential. 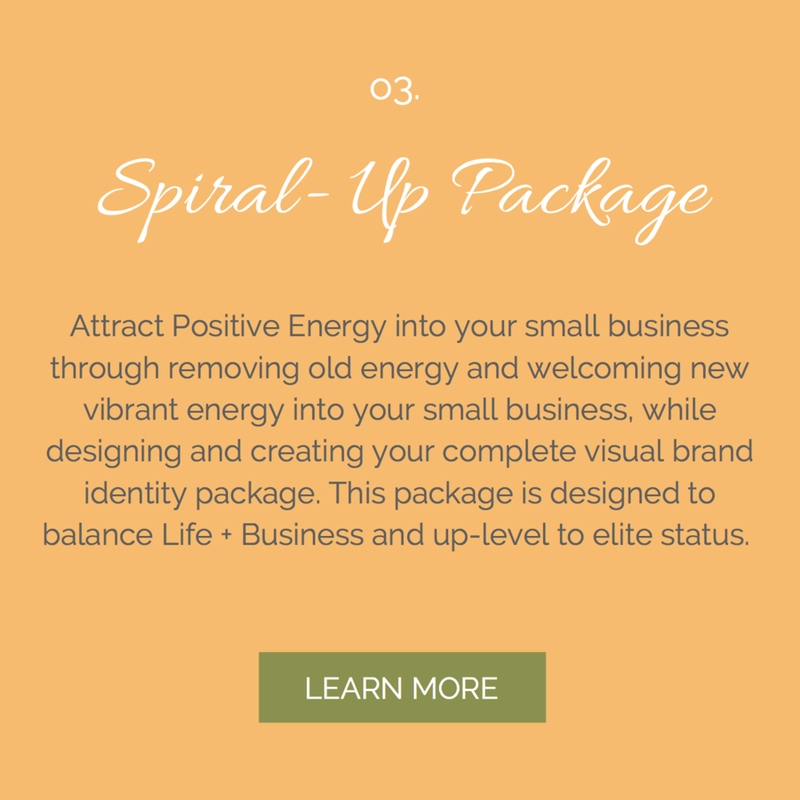 You will work directly with Marissa Rubino (aka The Design Muse herself) through a systematic creative process that allows her to successfully communicate you through your brand, and invite positivity and abundance into your life and business. Resulting in an authentic and effective brand identity and up-leveling transformation. 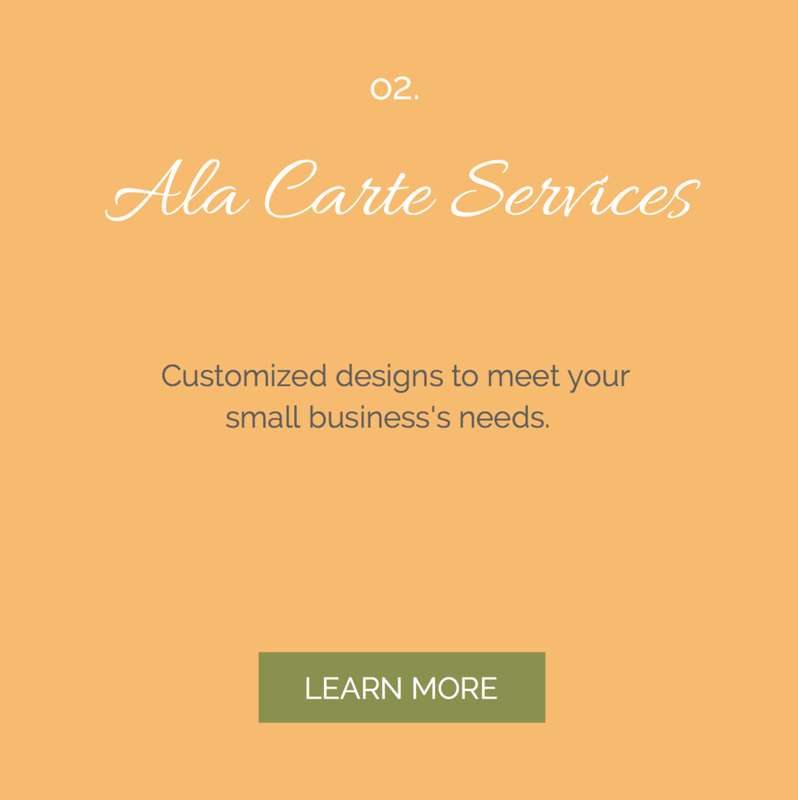 The Design Muse offers three brand and logo design packages to provide you with the perfect collection for your small business needs. Each package is designed to meet you where you are today, while preparing you for where you want to take your brand tomorrow.